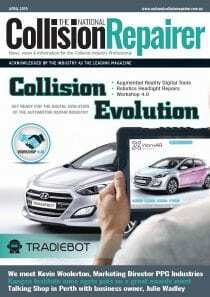 I-CAR Australia Gold Class Coordinator Gary Wood today announced that Masada Prestige Paint and Panel in Alexandria, New South Wales has been awarded the prestigious I-CAR Gold Class Collision status. 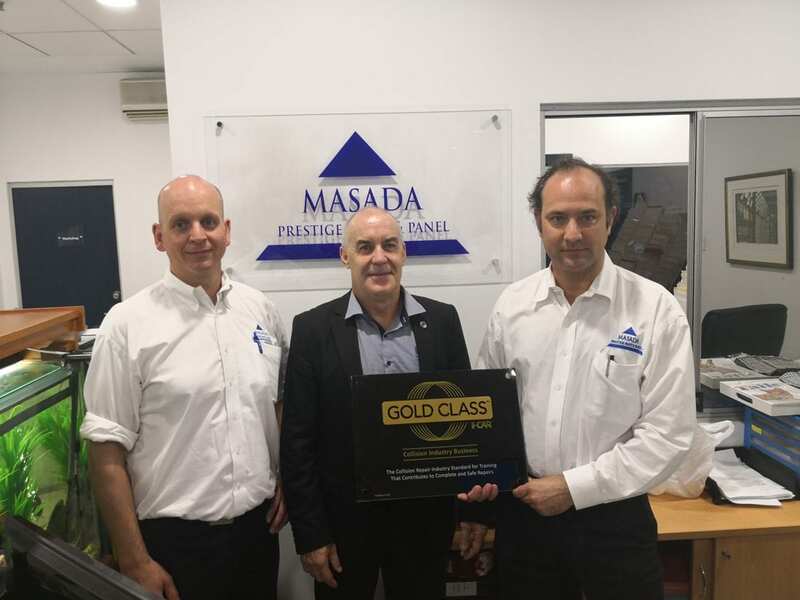 “It is a credit to Masada Prestige that they have completed the training required to achieve the I-CAR Gold Class accreditation in such a short period of time. 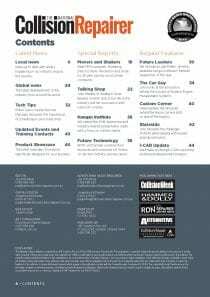 Participating in virtual classroom training, the I-CAR steel welding certification and ITA training, with their refinish company has displayed their commitment to training, ensuring that all staff members are equipped with the most up to date knowledge required to safely repair today’s vehicles,” said Wood. “We at Masada Prestige Paint and Panel are very proud to have achieved I-CAR Gold Class. The team found the training enjoyable and very interesting, everyone involved showed interest in future courses to improve their skill levels. 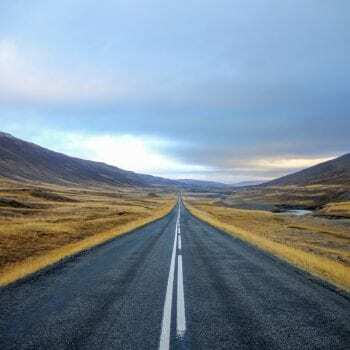 I-CAR was able to deliver the training in a relaxed environment that suited everyone. 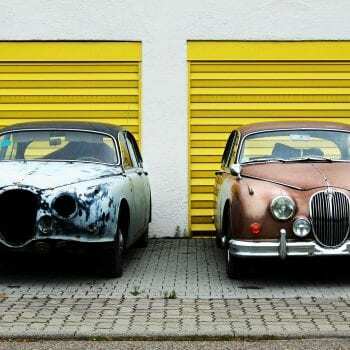 We look forward to working with I-CAR in the future,” stated Brian Porter. By achieving I-CAR Gold Class, Masada Prestige Paint and Panel joins an elite group of repairers to be recognised with this certification. Well done to all those involved.